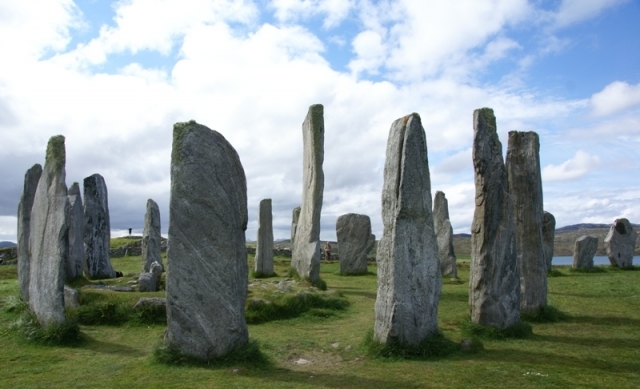 In this short podcast Dr Alex Woolf looks at the slow Gaelicisation of the Scottish islands over the medieval period. 1. How different is the development of communities in the Scottish islands compared to the mainland during this period?